Proline keyboard benches have a reinforced steel structure that’s easy to set up and take down. The Proline PL1250 features thick, high-comfort memory foam padding covered by tough tear-resistant vinyl that keeps you comfortable and focused throughout your performance. 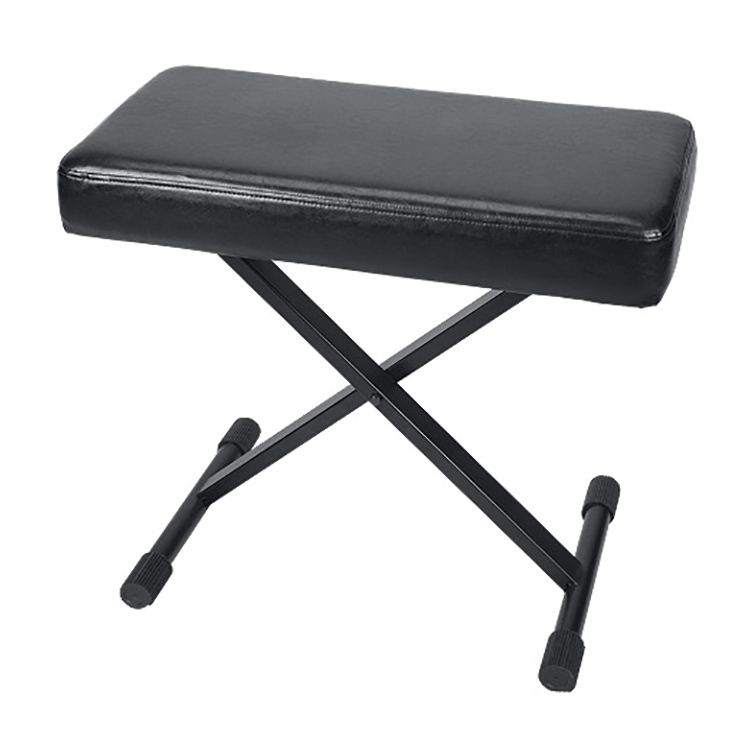 The bench’s adjustable height settings suit almost every piano player and cam-shaped leveling feet ensure stable, level footing on any surface. The height adjusts from 20″ – 25″.